FastATC.com: How to Register on CryptoInbox ??? 1) Click here to Go to CryptoInbox. 2) Click on Register for Member. 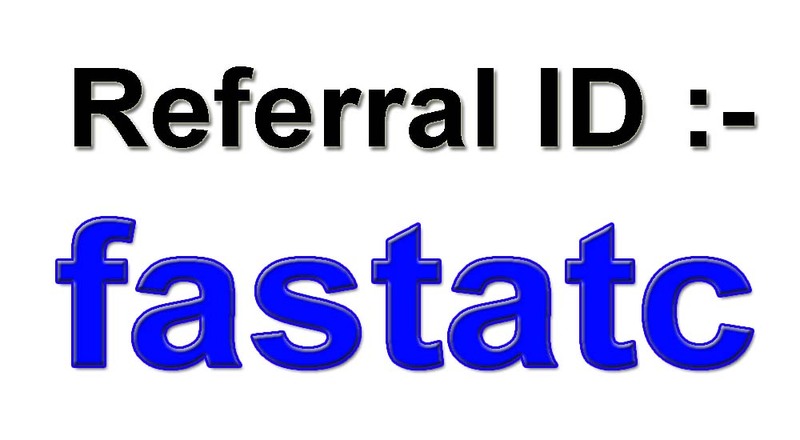 3) Now Enter Referral ID :- fastatc and Fill your all Details and Click on Register. 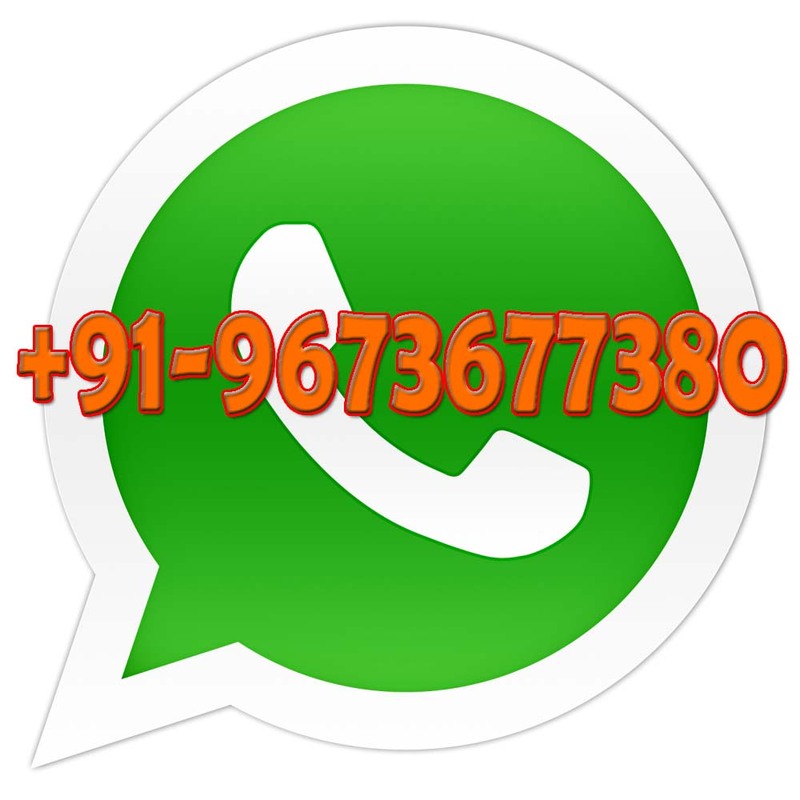 4) After Successfully Registered , you will get All details through SMS and Email. 5) Now you can login. ATC is dead now.. nobody can able to able to withdrawal any money or coin from their website. but I invested in Cryptogainer Group, and recover my all loss in 90 days. but I still do have ATC and hope for the best but lets see..